With so many uncertainties surrounding President Trump’s plans to impose international trade tariffs and taxes, there has been speculation that the resulting impact on international shipping could be huge. It’s important to be prepared for the effect of Trump policies on international shipping and logistics. During his campaign, Trump stated he would significantly increase import tariffs to protect American jobs and would withdraw from the Trans-Pacific Partnership Agreement negotiated by President Obama, during his time as President. Trump also suggested he wants to discard the North American Free Trade Agreement with Mexico and Canada if they don’t renegotiate terms that are more beneficial towards the US. These tactics are the result of President Trump’s desire to see the US increase production and export more goods than they import. 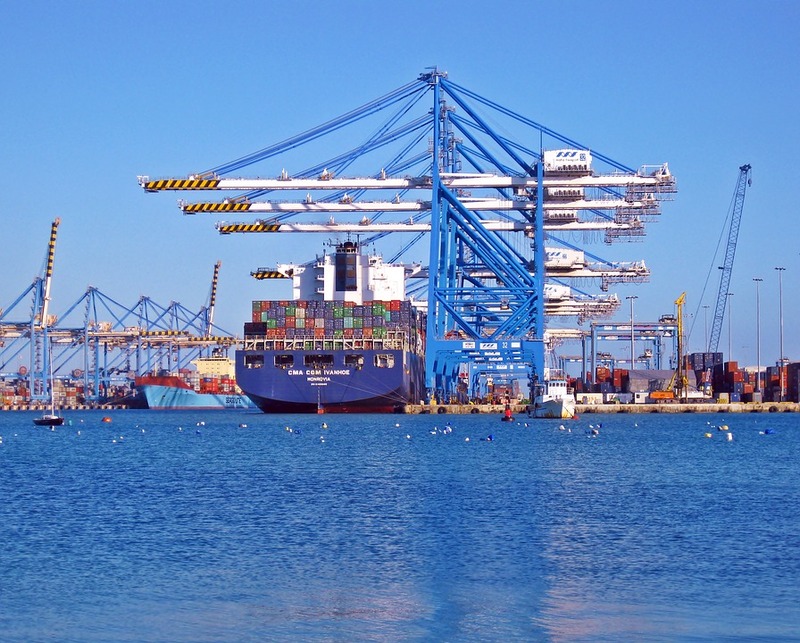 A pullback in import activity in the US would present yet another challenge to the international shipping industry that is already struggling with overcapacity and under utilization of ports. According to GreenCarrier.com, supply chain technology and the change in global supply and sourcing is allowing shippers to be more proactive with their shipping and projections. Will There be Heavier Tariffs? During the campaign last year, Trump stated he would impose tariffs of 35% on Mexican imports and 45% on Chinese imports. Companies that import these goods will be subject to higher taxes at the borders, to import their goods into the U.S. Updated information on the Trump administration’s plans can be found at www.whitehouse.gov. Will There be Fewer Imports? If the Trump administration delivers on its promise, there will likely be fewer shipments to the US, initially. The cost of shipping products from overseas will also present a challenge for shippers, consumers, and businesses when it comes to paying the import costs. However, this effect could also be minimized – if the US takes this route, it could lead to other countries trying to follow suit, and leveling the playing field. Ocean shipping carries 90% of the world’s trade, so the effects of these plans could be substantial, considering the shipping industry is already struggling due to the slowdown in trade and over capacity. It’s tough to predict whether ports will have more space and time until the new trade agreements are implemented. Imposing new trade agreements, or removing the existing agreements will likely stun many markets. Likely, it won’t just be shipping companies that are impacted by the proposed changes in U.S. trade. Consumers will also feel a price increase as companies will try and pass on as much of the cost as possible. Consumers will either have to pay more for foreign-made clothing and electronics, or they will be forced to go elsewhere. With companies like Intel (NASDAQ: INTC) are promising to bring 3,000 jobs to Arizona and spend $7 billion building a factory, imports will likely continue, while U.S. exports could significantly increase. Other U.S. based, global companies have stated they will build in the U.S. as well. More manufacturing in the U.S. will almost certainly increase exports, which would have a net positive impact on the U.S. economy and GDP.